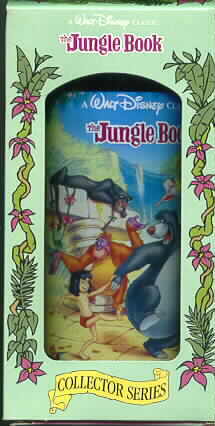 Disney Jungle Book Mowgli, Baloo the bear , Bagheera the panther, King and the Louie the monkey are on the glass. The glass is made of plastic condition: never used. Still in original packing as you see it.